available to refresh the body, mind and spirit. A series of long holds on passive, grounding stretches to release muscle tension and deeper fascia tissue. 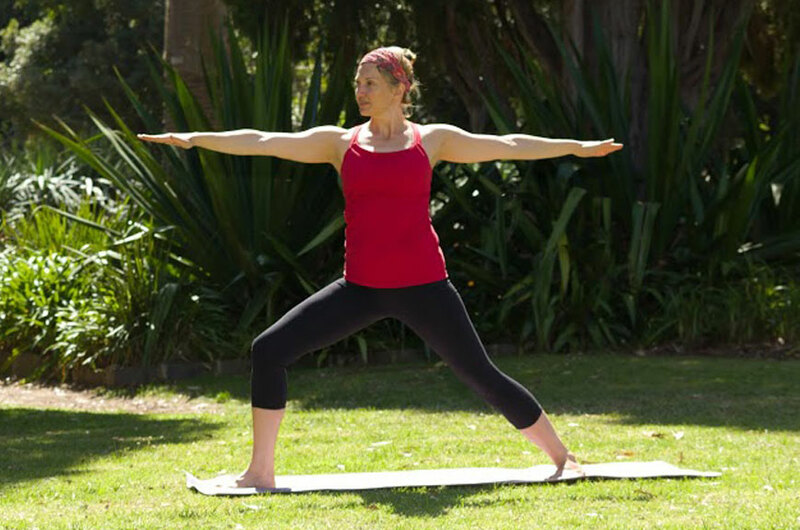 Holding poses allows the body and mind to slow down while releasing stress. Classes are themed and soulful. A dynamic, flowing sequence of postures consisting of flexibility, strength and relaxation components. 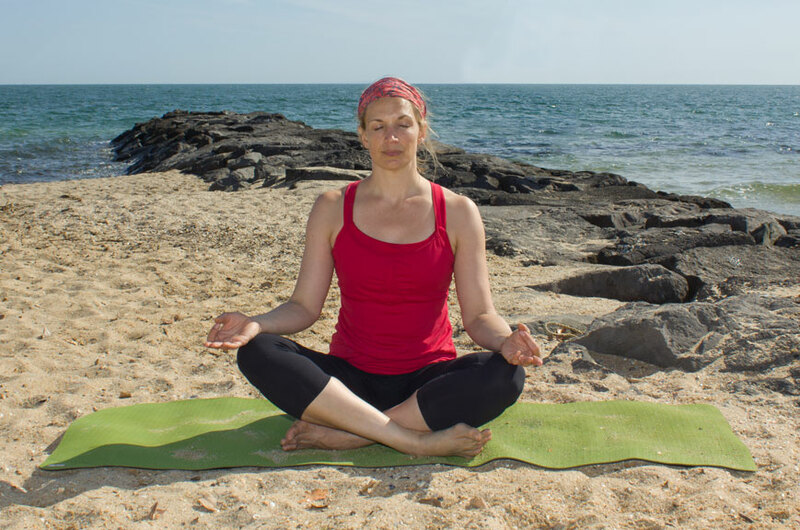 This practice will leave you feeling invigorated, with a greater sense of focus and well being. Borrowing from a variety of wisdom traditions including Mindfulness, Buddhism and Vipassana yoga, techniques will be provided to assist with finding peace and inner calm amongst the challenges of everyday life. With training in a variety of techniques, the massages offered are an infusion of Thai, Acupressure, Reiki and ZenThai Shiatsu. This technique releases tense muscles, leaving the body feeling relaxed and the mind peaceful. Immerse yourself in these tranquil surroundings near Benalla & let nature do its job. 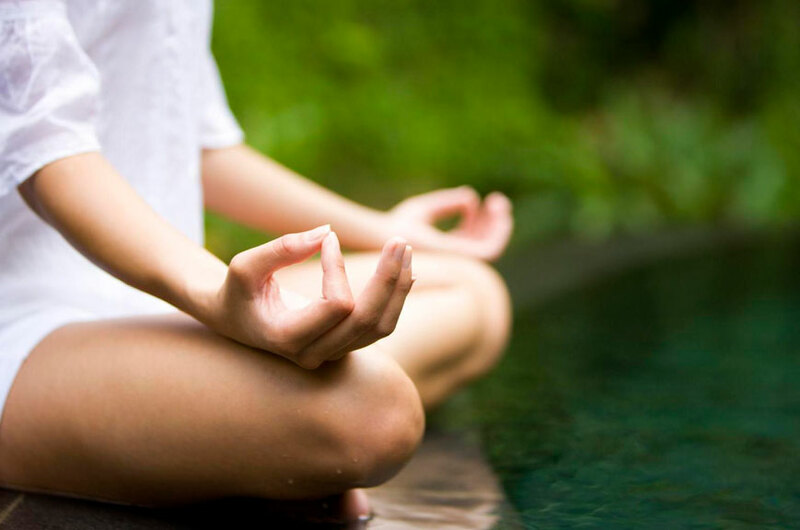 Unplug from the city & unwind for a weekend of yoga, meditation, healthy eating and you time! Sweet Potato Pie Smoothie – A delicious vegan recipe that promises to make you even sweeter! Easy, simple and quick to make, perfect for the busy yogie…ENJOY! !